No sport other than tennis has ever been acclaimed from all disciplines as one that develops great benefits physically, mentally and emotionally. 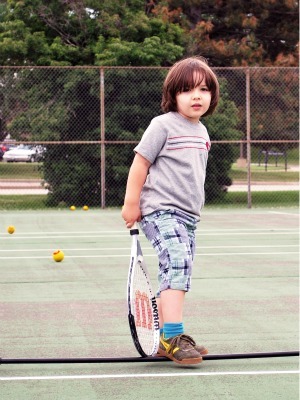 Tennis is a sport for kids to learn early in life. What parent wouldn’t want their children to get these benefits through their growing years? It’s not too late for adults and seniors too! The human system can be trained and improved at any stage of life. Here’s the key… you must begin playing tennis now to get these benefits throughout your lifetime. Tennis is truly the sport for a lifetime! Tennis is one of the most popular sports in the United States and the second most-played sport worldwide. Free or low-cost courts are available in nearly every community at schools and parks, and organized programs for kids are common throughout the country. 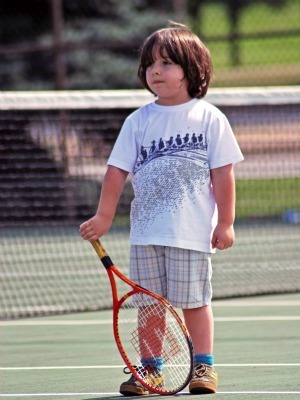 All a child needs to get started is a racquet and some tennis balls. The cost of an introductory racquet and balls is extremely reasonable, making the starting expense of playing tennis among the lowest of any sport. Tennis Can Be Individual – or a Great Team Sport! • Tennis can be an individual sport, and there are ample opportunities to develop at a kid’s own pace and participate in events with other kids of similar ability levels in most areas. These opportunities extend to competition and tournament play at national and even international events for those desiring individual challenges as they develop their skills. 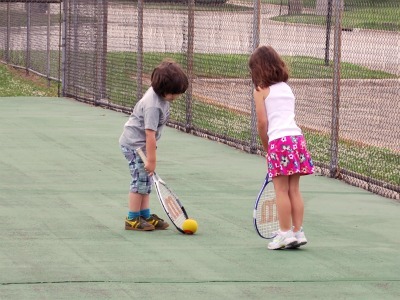 • Tennis is also a great team game, and most children have great experiences being part of a team. Kids like to be with their friends, and being on a team allows them to learn and play with their friends. Team practices and matches are beneficial in skill development and in learning how to compete in a team environment. Kids also enjoy the simple activity of playing in the driveway or casually at parks and schools. • High school tennis for both boys and girls is one of the top-10 participation sports in the country. • Every year, more than 370,000 high school players represent their schools as members of their high school teams. • Roughly 15,000 of these players have the opportunity to play college varsity tennis. And more than 20,000 college players participate on teams at the club level through the USTA Tennis On Campus program, which is one of the fastest-growing programs for tennis players in the country. At younger ages, kids can find formal and informal team opportunities at elementary schools, middle schools and as part of USTA Jr. Team Tennis leagues throughout the country. • Tennis is one of the best games for the entire family. • Parents can spend valuable and fun time on the courts with their children from a very young age all the way through the time their children have children of their own. • Siblings often enjoy rallying with each other, as well. • Research shows that tennis is also one of the best and most enjoyable ways to become healthy and fit. The very nature of the game of serving, returning and rallying makes tennis an active sport with plenty of movement, starts, stops and direction changes. • Tennis is a great cardiovascular activity, and the movements used on the court develop balance, agility and coordination. • Mental focus is sharpened because decision-making and concentration is necessary every time a ball is hit. It is also one of the safest of all sports and has a very low rate of injury compared to other youth sports. • A game of tennis can burn off 350 to 700 calories an hour. Compare that to washing the car which can burn off 100-230 calories per hour or walking which can burn off 150-420 calories per hour. Parents can be great at introducing their children to the sport of tennis. You may not think of yourself as a coach, but there are several activities you can do with your child to get him or her started. The goal is to eventually get children to rally with you in the driveway, just like kicking a soccer ball or playing catch with the football, Frisbee or baseball in the backyard, or shooting a basketball in the driveway. Some of these activities can be done with children ages 3-5 to give them a foundation for the moving, balancing, throwing, catching and tracking involved in playing tennis. All of these activities can be done at home with simple equipment. 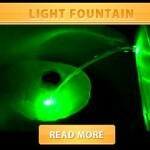 You must be aware that, at ages 3-5, your child will have a very limited attention span. 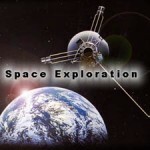 They may enjoy the activity for only a few minutes before moving on to something different. This is very common and acceptable, and these activities can be repeated often and in short duration. Children will have different levels of success, so make sure to be positive, patient and encouraging and to reward their efforts. Your most important job is to make the game fun for both you and your child. They will model your behavior, so smile, have fun and be encouraging and positive in tone and body language. 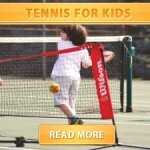 Stand with your child holding your racquets, and with one Koosh ball or beanbag. Try passing the Koosh ball back and forth from one racquet to the other. After several successful trials, move back so you have to make a gentle toss to get the Koosh ball from one racquet to the other. Add a challenge by tossing the Koosh ball low, high and even adding a creative catch, such as standing on one leg, between the legs, just above the ground, on one knee, etc. 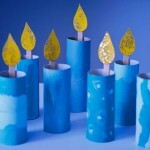 Let your child be creative with her catch. 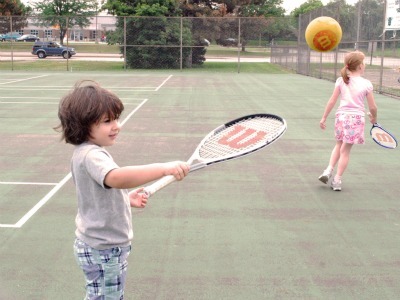 Have your child balance a ball on the strings of his racquet. While he is walking around, have him stop, drop the ball off the racquet, let it bounce and catch the ball back on the racquet. 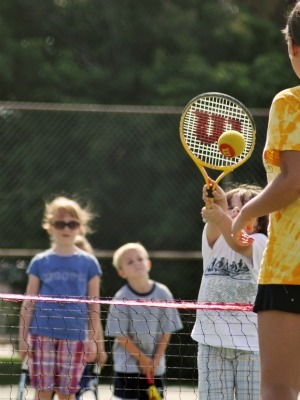 Kids may have to use their hands to trap the ball on the strings, but with practice they can just use the racquet face. Standing about 5 feet apart, roll the ball back and forth with your child. Each player will roll the ball with his or her racquet and stop it before rolling the ball back. See how many rolls and stops you can get in a row. As a variation, use your foot to stop the ball before rolling it back, or change the size of the ball. A larger ball, like a playground or soccer ball, is easier to track and stop. Using a playground ball, toss the ball up in the air so your child can catch it after the bounce. To develop tracking skills, call out one, two or three and have your child catch the ball after the announced number of bounces. Make sure you toss it high enough to give your child time to move and catch, especially when using multiple bounces. Using a playground ball and a rope or string as a net, throw the ball back and forth with your child using two hands and a release from the side. The rotation will be similar as when hitting a forehand and backhand. You can allow multiple bounces if necessary. As your child improves at this activity, throw the ball on either side to create movement before catching the ball. Stand facing your child, with each of you balancing a racquet so that the head of the frame is on the ground and the handle is pointing up. At the count of three, switch places so that you catch your child’s racquet and he or she catches yours without letting the racquet fall on the ground. After several successful trials, move back a half step at a time and see how far you can go without letting the racquets drop. The parent faces his child and has a ball in both hands and arms extended at shoulder height. The parent drops one ball, and the child runs and catches the ball after one bounce. Move slightly back after each successful drop, bounce and catch. This time the parent has one ball and the child is standing 6 feet in front of the parent and facing the same direction. (The child’s back is to the parent.) The parent tosses the ball up and calls out the name of the child. The child has to turn around and catch the ball after one bounce. The child will mini-rally with the parent over a line or low obstacle. This could be a string or rope tied between two chairs, a ladder or a portable net. Foam balls are best because they move slowly through the air and travel a limited distance. You can rally using one or two bounces. Pair up with your child on either side of the net. The parent self rallies (tap up and bounce) the ball once and hits it over the net. The child does the same self rally (tap up and bounce) before hitting it over the net. This could be done with one, two or three self rallies and can be done on both the forehand and backhand sides. Be creative with your rallies with your child. For example, you can both hit the ball high in the air, low and just over the net, standing on one foot, hitting all balls with two hands on the racquet, hitting with only one hand on the racquet or skipping to get into position for the hit. Keep the ball in play as song as possible. Nerf footballs are softer, smaller and lighter and are excellent for developing the proper overhand serving motion. Throw the Nerf football back and forth with your child using the overhand throwing motion and try for a tight spiral after the release.